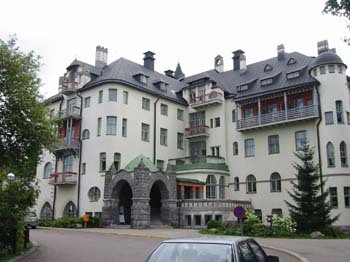 The State hotel in Imatra. Arja went for a pee in there. Very nice apparently.